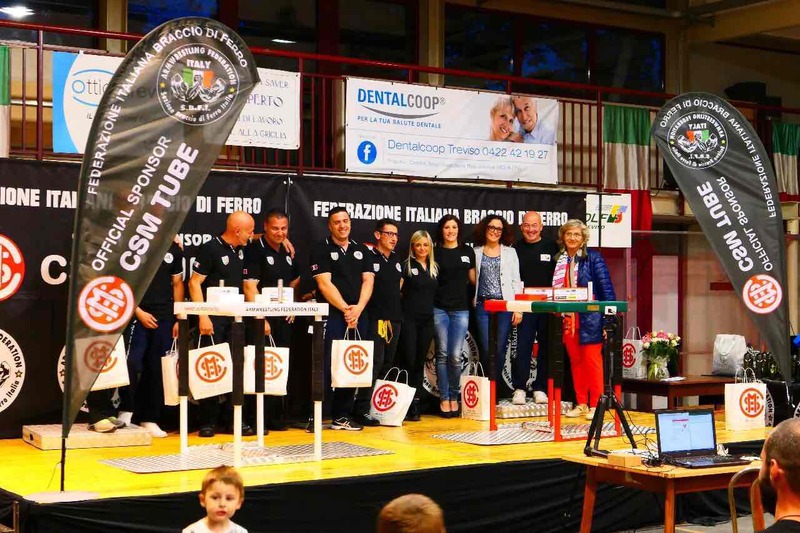 On the 29th of april we have just held the first Together for Children tourneament in the city of Treviso, Italy. 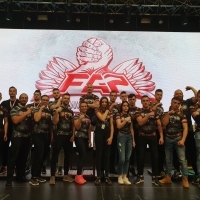 Tickets sales proceeds of approximately 1200 Euros have been entirely donated to the Associazione Onlus "Casa Grande il Nespolo” in charge of building homes and schools for less able children and/or orphans from Zanzibar. It has been an immense emotional journey aided by the speech of the President of the association overlooking the event. Approximately 51 athletes competed in the event and I would like to thank everyone of them for taking part in such a noble cause. 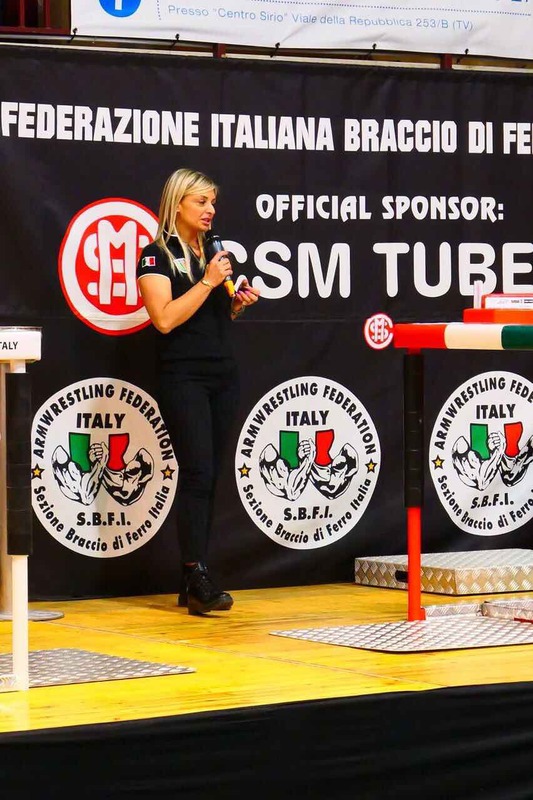 I would also like to thank the Italian ArmWrestling Federation and its President, Claudio Rizza as well as all the referees and sponsors for devoting their own time and passion to support this wonderful event with great trophies too. Our sport has once again brought us all together through a great example of love & caring. Until the next Together for Children.